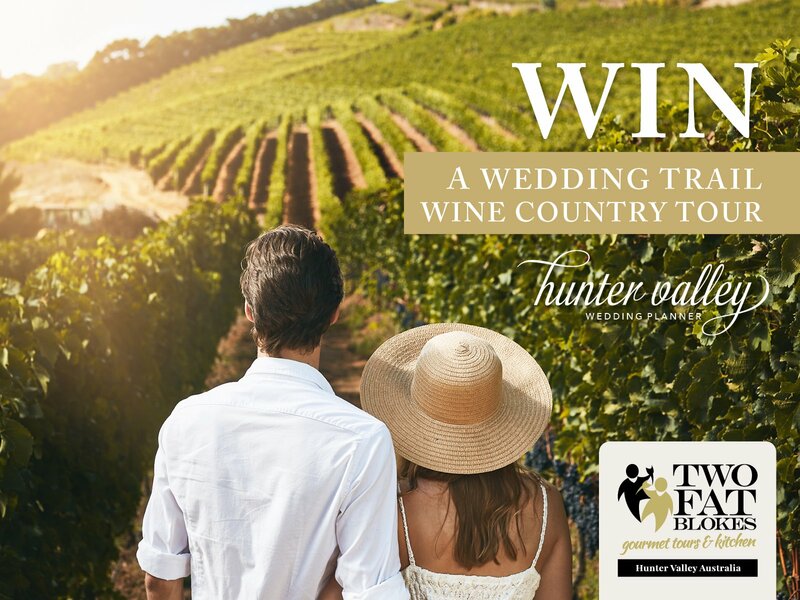 HVWP Magazine has teamed up with our friends at Two Fat Blokes to bring you the ‘Wedding Trail – Wine Country Tour’ and we’re GIVING AWAY A FULL TOUR to 3 Couples to celebrate! 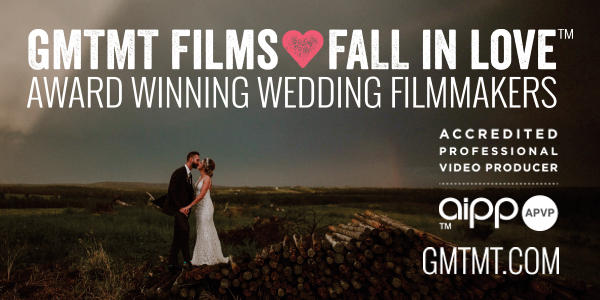 Tour Wine Country’s top Wedding Venues in style, have the red carpet rolled out and experience the VIP treatment everywhere you go! 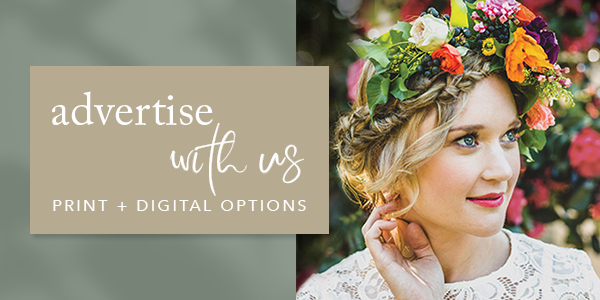 It’s the easiest, best and most stress-free way to discover the wedding venue of your dreams. > Be chauffeur driven by the local Two Fat Blokes tour guide to all 10 wedding venues featured in the latest edition of HVWP Magazine. > Have the red carpet rolled out everywhere you go with personalised venue tours, wine tastings and lots of exclusive goodies along the way. 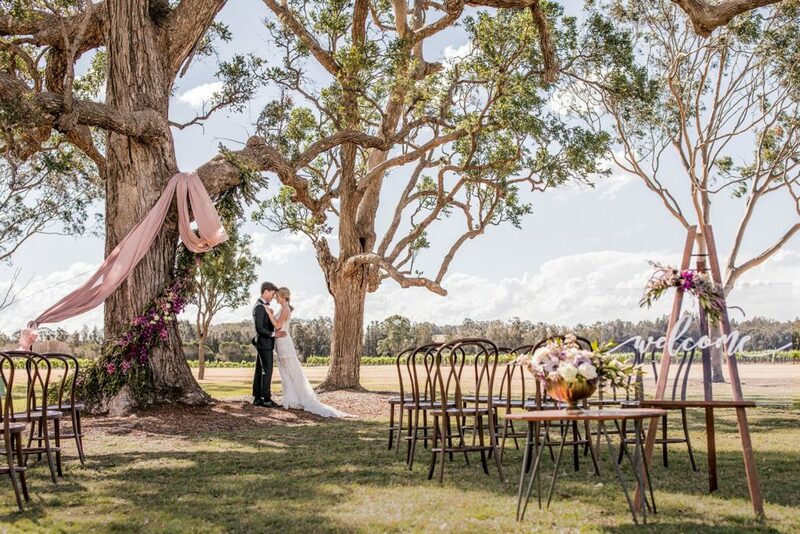 > Receive a wedding banquet DINNER & OVERNIGHT ACCOMMODATION at Estate Tuscany, in the heart of the Hunter Valley vineyards. > The HVWP Magazine team will join you for this fun day out… we can’t wait! 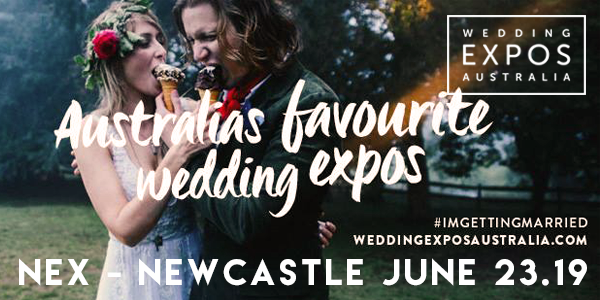 We've handpicked our TOP 10 WEDDING VENUES for issue #21 of the magazine and packaged them up with the help of Two Fat Blokes into the perfect Wine Country Wedding Tour especially for you! 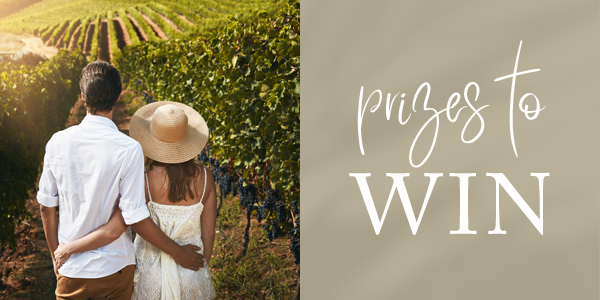 TO ENTER please head over to the COMPETITION FORM on our CONTACT PAGE and answer the question ‘Why do you want to be married in Hunter Valley Wine Country’. Competition closes Friday 30th August 2019 and the tour will run within the next 60 days. Winners will be announced early September and notified of the tour date. If you can’t wait until then and want to book a Wine Country Wedding Trail Tour sooner… head to HVWP.COM.AU/TOUR and BOOK NOW! Please be aware that the specific inclusions of this prize package are subject to change and you will be notified of all the specific inclusions and time frames should you become a prize winner. • Cannot be transferred or sold to any other person (only the prize winner may use the prize along with their nominated partner). • Cannot be used for any other purpose or service other than what’s specified on the prize letter. • Cannot be taken in part. • Must be taken on the dates specified by the promoter. 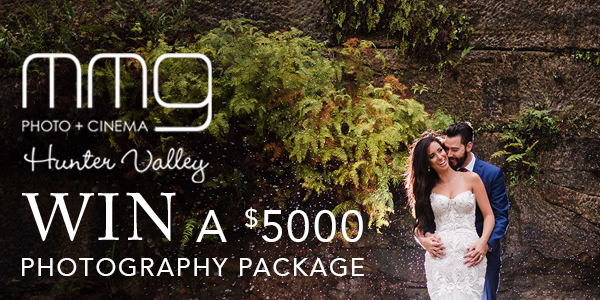 If you are unable to participate in the prize please advise the Hunter Valley Wedding Planner promotions team ASAP so that the prize can be reallocated to a new winner. • Three winners will be announced and they will be allowed to bring one other person along with them to participate in the prize under the terms and conditions set out by the promoter in the prize letter. If there are any special requests to adjust the prize offering in any way to cater to any personal requirements will be taken under consideration by the promoter, however, no adjustments are guaranteed. • By entering this competition you agree to be photographed and filmed for promotional purposes. PLEASE NOTE: If you do not meet any of the above criteria or abide by the terms of this prize in any way, your prize will be cancelled and reallocated by the promoter. Any decision by the promoter to reallocate the prize is final and no negotiations will be entered into. Terms & Conditions are subject to change at any time. ENTRIES CLOSE: Midnight Friday 30th August 2019 and the winner will be announced early September 2019. Winners will be notified by email and or phone, it’s important you include correct contact details. 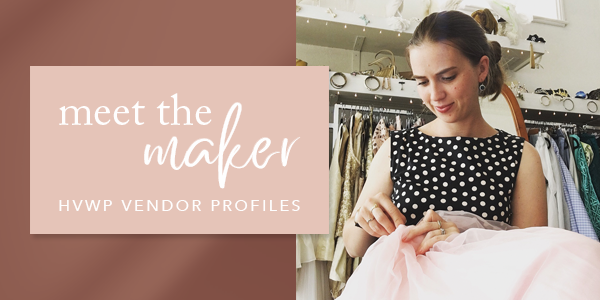 If the chosen winner cannot be contacted for whatever reason the prize will be re-drawn at the discretion of Hunter Valley Wedding Planner promotions team.